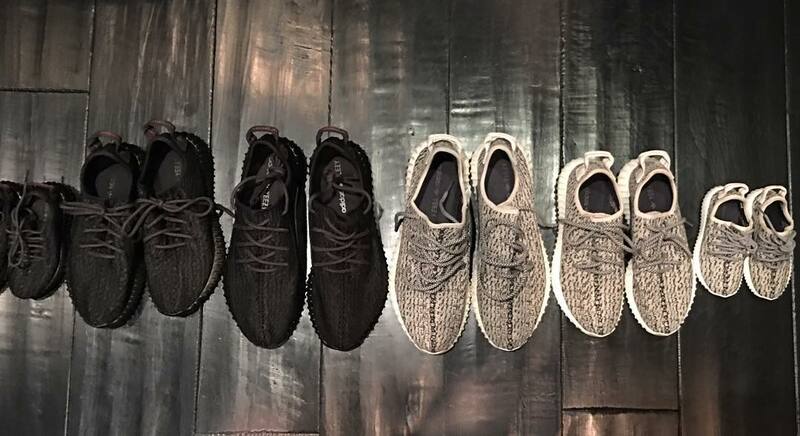 Kanye West x adidas Yeezy Boosts are coming soon for babies and kids. Earlier this year, Kim Kardashian-West took to Snapchat to share a photo of Saint West’s cool and exclusive footwear for Easter. Yeezys fans across the globe were clamoring for more details on how to buy a pair of the stylish baby booties designed by the iconic Kanye West. The wait is over. 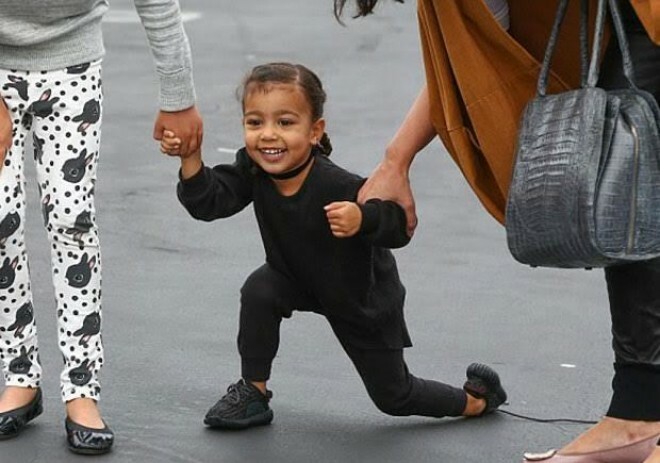 In the recent episode of Keeping Up With The Kardashians, Kim confirmed that the adidas Yeezy Boosts will be released for kids and babies later this summer. No price is known, but according to our sources the luxurious Yeezys baby booties are expected to start at a cool $120. 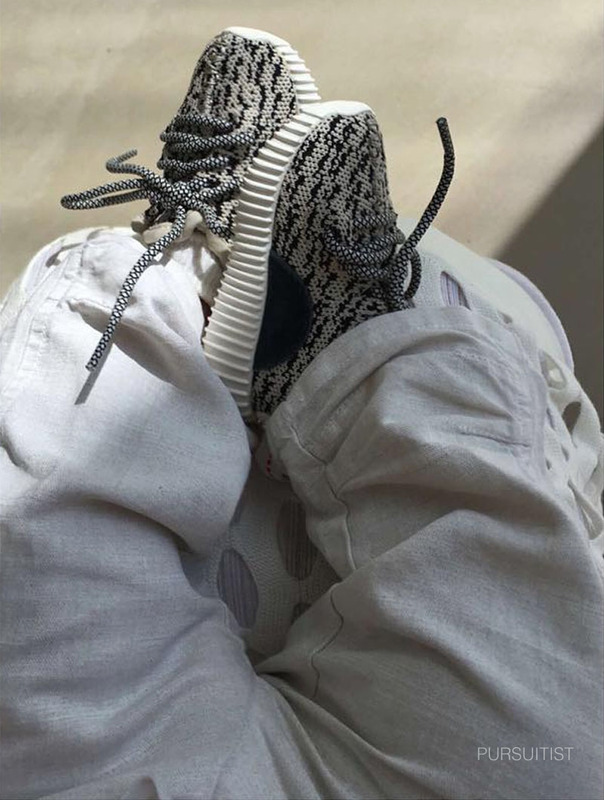 Due to the overwhelming positive response and demand for the cute booties, Kayne and adidas decided to fast track the products into the public’s hands (and onto their children’s feet!). Once the Yeezys baby booties are released, the exclusive shoes are expected to be the hottest baby shower gift of the fall.